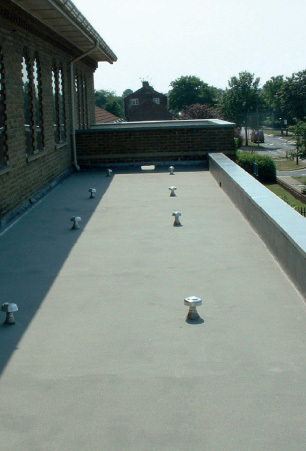 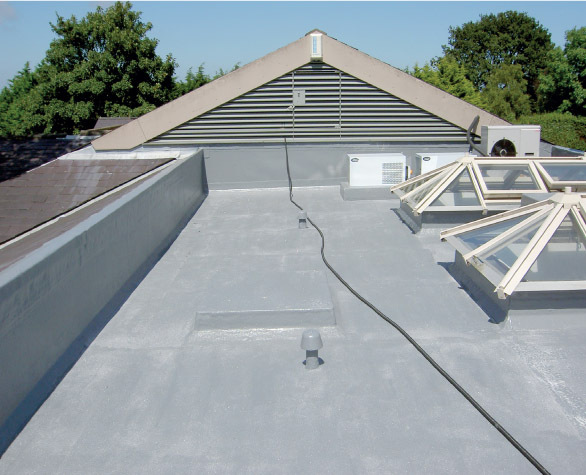 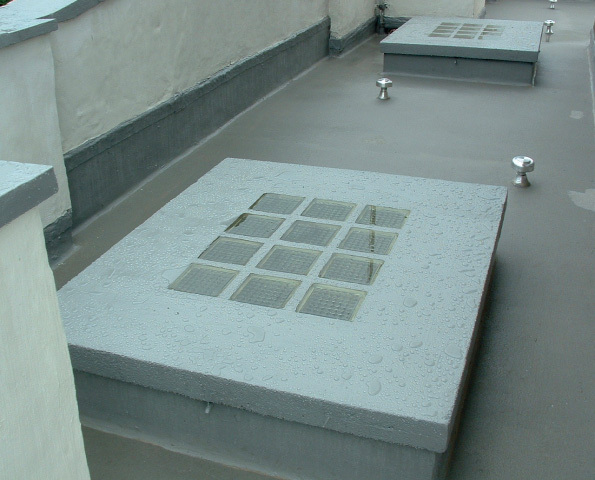 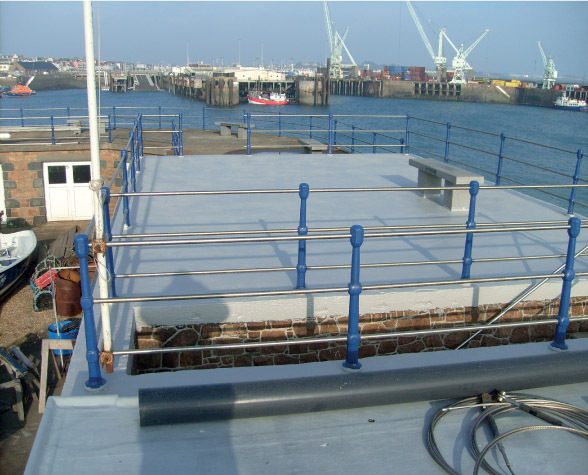 Whether you are looking for industrial roof refurbishment, roof repairs, a new waterproof insulated roof or to bring a tired old roof back into service, Unique Resins have the industrial roof coatings solution for you. 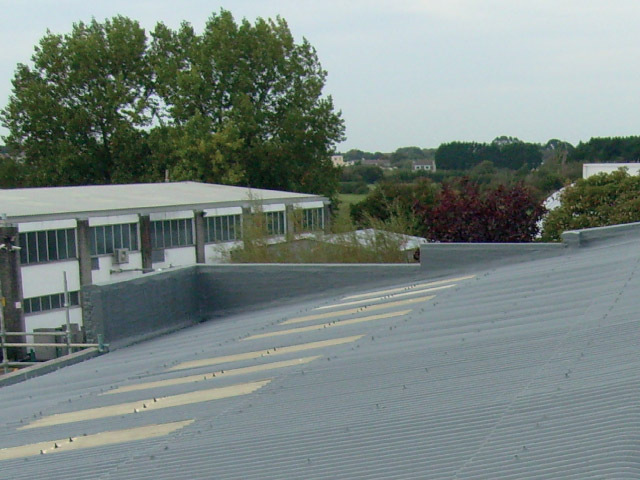 Green roofing, also known as 'green roofs', 'vegetative roofs’, ‘living roofs’, ‘eco-roofs’ and 'sedum roofs' are roofing systems where living plants are installed on top of conventional roofs. 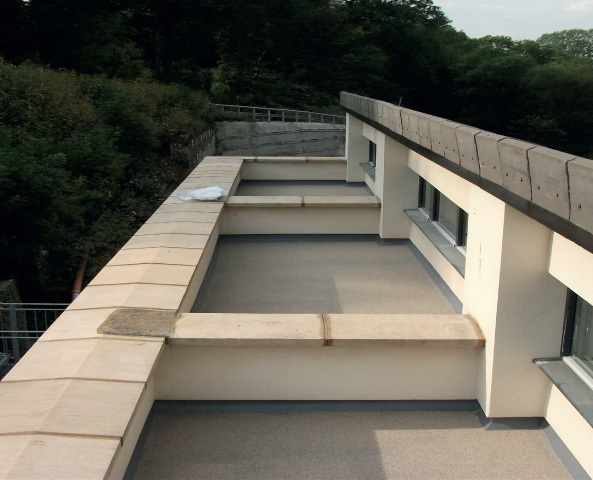 A green roof can keep your buildings cooler, save energy, enhance the useful life of the roof, and add beauty and useable space.